★Sale on our used bikes with low price! We are going to sell our used bikes wirh low price. This season is good for renewal, and we have decided to sell our old style bikes. Our bikes are for many people use, so the qualities are very good. Our bikes have gotten good reputations from many people. 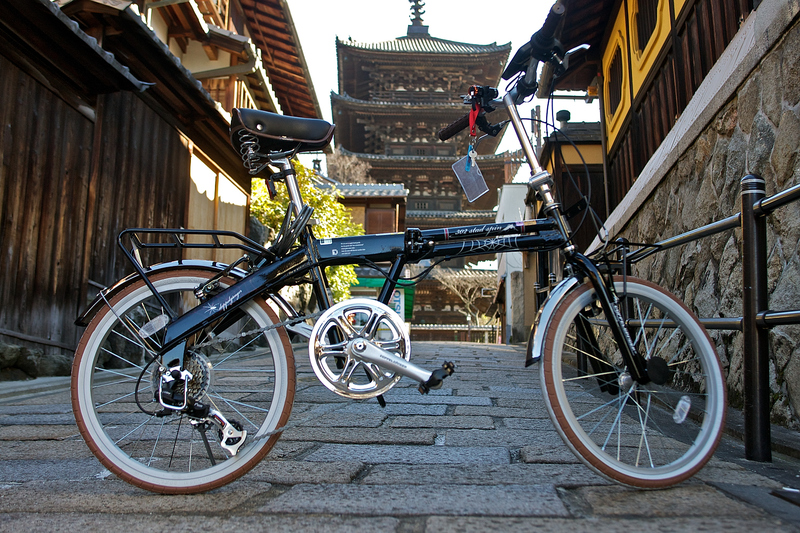 ・The below is used folding bicycle. The price is 5000 yen. We have used cross bikes for sale, too. If you are interested in our used bikes, please come to our shop.